Beware of the thrill and experiences you’ll get on this compact Indian journey. 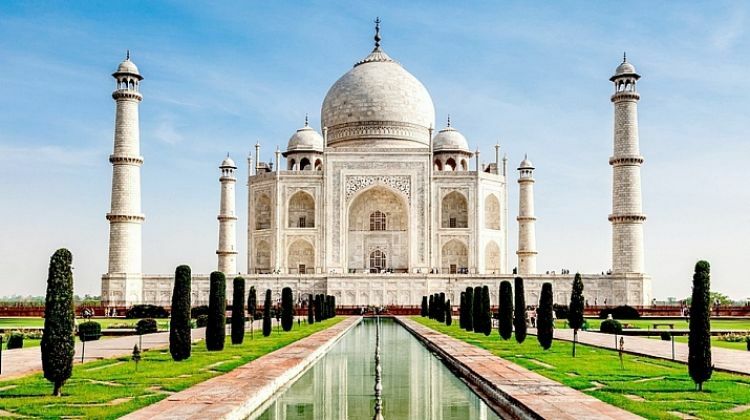 Read my blog on Golden Triangle Tour India because if you are not really meant for group tours and enjoy being the boss of your own vacations then this unmistakable Golden Triangle India Tour is for you. Golden Triangle India Tour is the big brother of all the tourist circuits. This famous phrase ‘Golden Triangle’ puts into consideration because the Golden Triangle Tour India is a blend of 3 cities Delhi-Agra-Jaipur, these cities are located at an equilateral distance of approx 200 km -250 km from each other. Thus, the phrase Golden Triangle comes into existence. The total distance covered by avid travellers in the Golden Triangle India tour is about 1000 km. What we really like about this tour circuit is that its blend of rich history, fascinating culture, handsome UNESCO World Heritage Sites and plenty of life-changing experiences. Let’s take a deeper dive into the interesting things to do in Golden Triangle Tour India. But before we start, let me tell you that you’ll get to know in-depth knowledge about the opulent history, vibrant culture, and a dose full of handsome historical monuments in Delhi-Agra-Jaipur. I have spent 9 days on my Golden Triangle India Tour and I’m breaking down my experiences right from where to start your journey to where to end. Keep reading to fuel your experiences on this unmistakable trip. Your introduction to the Golden Triangle India Tour will start from ‘Dilwalo Ki Delhi’ – (what locals used to describe Delhi). 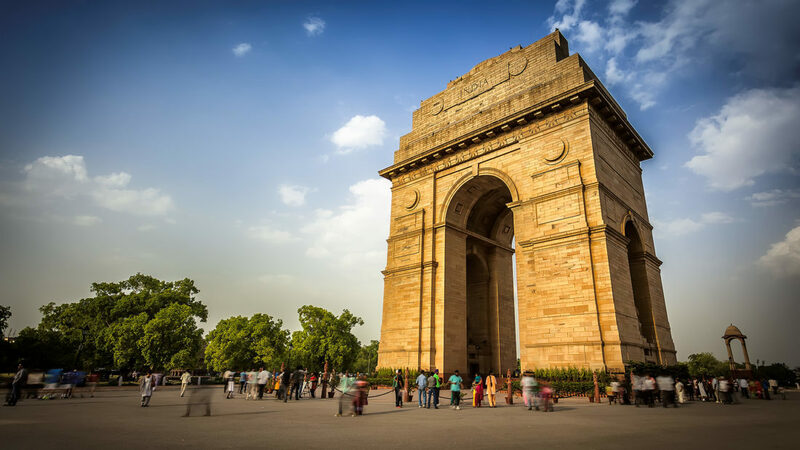 On your arrival to Delhi, you’ll have a sufficient amount of time to get your history knowledge fixed at various historical sites and local lip-smacking street food as well. 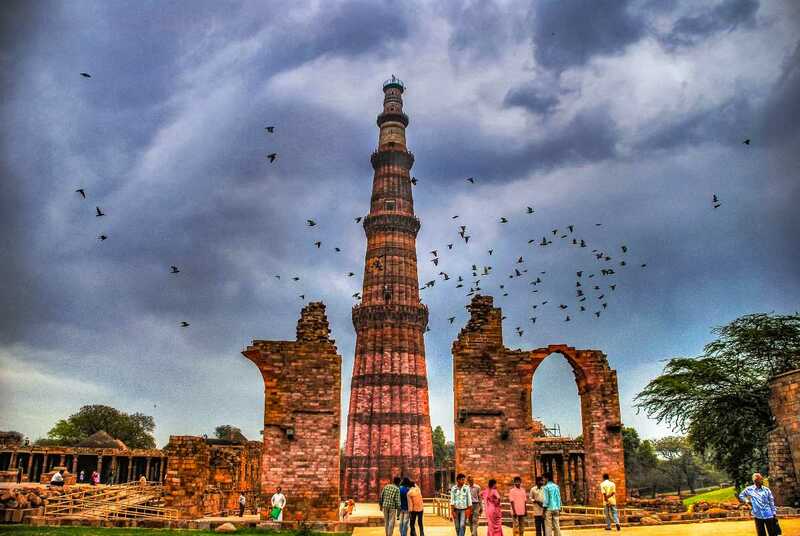 Get the concentrated dose of UNESCO World Heritage Site at Qutub Minar. This victory tower was built by the slave king Qutub-Ud-Din-Aikbak in 1193 after defeating Delhi’s last kingdom. Be in the list of fortunate humans because this 73 m minaret has been drawing tourist not only from India but also from global destinations as well. What you’ll like more on your visit to Qutub Minar is the fact that there is an iron pillar here which is rust resistant. Yes, it’s true! Check it out yourself! 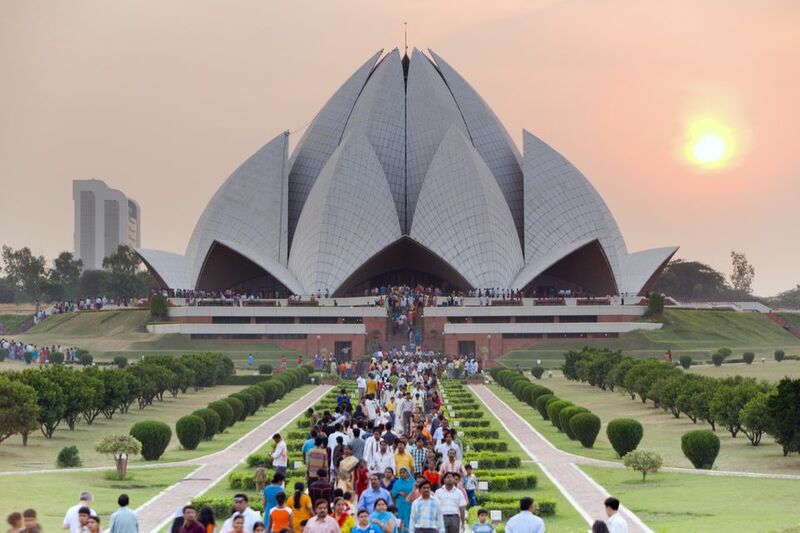 As the name suggests; Lotus Temple is a Lotus shaped temple which is free from the religion barrier. This temple does not restrict anyone to get themselves entered irrespective of their religion. Perhaps, this is the only reason why many tourist flocks to Lotus Temple on their Golden Triangle India Holiday. Moreover, the temple provides peaceful aura around you and I bet your senses will definitely get primed. Being the citizen of Delhi, I personally suggest you spend your time with your special someone at India Gate. Be proud to salute this 42 m War Memorial and pays respect to our Indian soldiers who fought for our country and lost their lives in World War – 1. This triumphal is situated near to Rajpath, where the parade of 26 January, Republic Day is hosted. Fun Fact: Never miss a single moment to adore your special someone while you’re on your visit to India Gate on your Golden Triangle India Tours. Ther vicinity boasts romantic walking trails backdropping the photo of India Gate. The area of India Gate is laced with full proof armed forces. So, you don’t need to fret upon anything. Remember that, you are in the heart of India – Delhi and you’re totally safe. 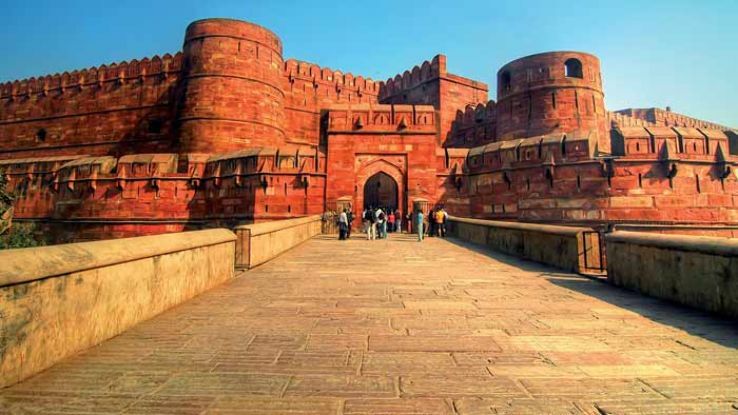 Add great value on your Golden Triangle India tour by means of travelling this 17th-century historical Fort made of red sandstone, Red Fort is one of the most extraordinary travel destinations to go to in Delhi. Earlier, it changed into the primary house of Mughal dynasty emperors for more than two hundred years and is now home to several museums. 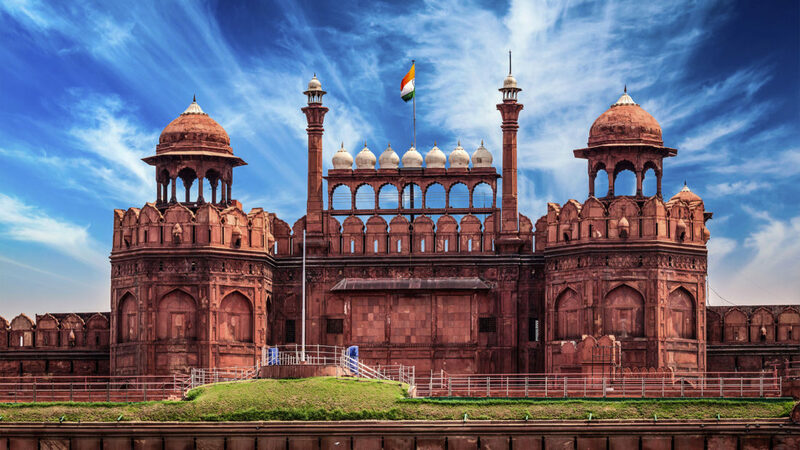 Did you know that the Red Fort became also the site in which the British positioned the ultimate Mughal Emperor on trial earlier than exiling him to Rangoon in 1858? If not, take our Golden Triangle Tour Package and learn more of historical settings in Delhi. After brushing your history knowledge at Red Fort, take some local food inspiration from the traditional market of Delhi – Chandni Chowk. Also famous for its image of wedding shopping, lip-smacking local dishes like Chole Bhature, Chandni Chowk is the market your partner will enjoy touring too. 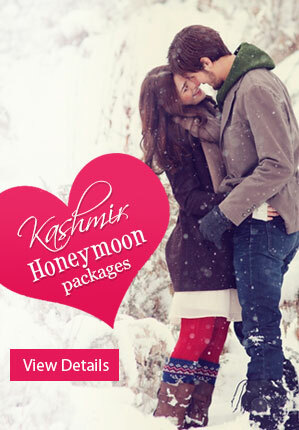 Here, get your fashion fixed at reasonable prices and shop till you drop with your special someone. Advice: Skip the car cab ride and take a rickshaw into the streets of Chandni Chowk. As the streets are very narrow to take down a cab. Check out the famous ‘Paranthe Wali Gali’ for lip-smacking parantha. Note: There are plenty of other sightseeing options in Delhi including Akshardham Temple, Humayun Tomb, Bangla Sahib Gurudwara and similar. You can add or extract as many of the places if you’ll book your Golden Triangle India Tour with Honeymoon Bug. How amazing is that? Your 2nd trail on Golden Triangle India Tour will begin from the brilliant town of Agra that is positioned at a distance of 220 km approx from Delhi. Agra in earlier decades was recognized as the maximum powerful states of the Mughal Dynasty. You will get this fact as soon as you may see various handsome monuments standing upright for hundreds of a long time. ‘The 7th wonder of the world’, ‘A handsome World Heritage Site’, ‘A Love Poem Written in Marble’, ‘A symbol of authentic Love’, and so forth. Every time it comes to describing the elegance of Taj Mahal, even a poet can run concise of words. Built within the remembrance of Shah Jahan’s loved spouse Mumtaz Mahal, this edifice is not handiest regarded for containing love in the air, however, also for embracing great quantity of creativity in every corner. Take a chance to tour this UNESCO World Historical Site along with your romantic companion because the site is a great amalgamation of love, beauty, grandeur together. Bask inside the romantic charisma of Taj Mahal whilst you are on your Golden Triangle India experience. Stamped as the UNESCO World Heritage Site, Agra Fort is situated in Agra that gives the backdrop of Taj Mahal. The fort is a veritable treasure trove of the Mughal architectural way of life. The several homes inside this sprawling fortress complicated to represent the assimilation of various cultures, which became the mark of the Mughal period. Moreover, the fort becomes the site of conflict at some stage in the Indian upward push up of 1857, which brought about the quiet of the British East India Company’s rule in India, and brought about a century of direct rule of India by using Britain. What you’ll really like here is the fact that majority of the buildings inside the Agra fortress are a blend of different architectural styles. The assimilation of these unique patterns has given the structures inside the fortress a different look. The amalgamation of Mughal architecture with various other elements is a thing you should not miss on your Golden Triangle Tour. Founded by the Mughal Emperor Akbar in 1569, Fatehpur Sikri was earlier the capital of Mughal Empire before Agra took this position. Because of the capital of powerful Mughal Dynasty, Fatehpur is also known as the ‘City Of Victory’. The entire vicinity is made up of red sandstone that personifies the blend of Mughal architecture. You’ll get to learn many history loving facts on your trip to Fatehpur Sikri. If you want your prayers to get answered, then this is another place to visit in Agra on your Golden Triangle Tour. 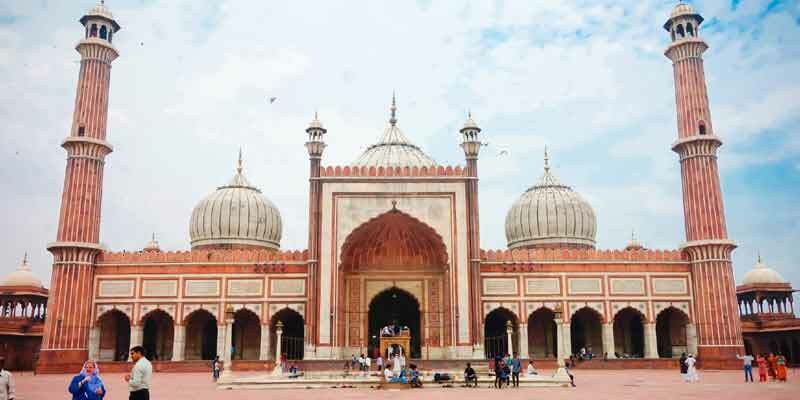 Like the Jama Masjid of Delhi, this Masjid also holds the significant values and draws plenty of tourists to captivate the pilgrimage aura that this place holds. The Masjid was built in 1648 and is a perfect amalgamation of Mughal and Iranian architecture. Note: There are plenty of other sightseeing options in and around Agra including Tomb of Itimad-Ud-Daulah and Chini Ka Rauza and similar. You can add or extract as many of the places if you’ll book your Golden Triangle Tour with Honeymoon Bug. How amazing is that? Advice: After you’ve finished all your sightseeing in Agra, chances are your hunger will strike you. Well, in that case, hit yourself for shopping hours in Sadar Bazar. 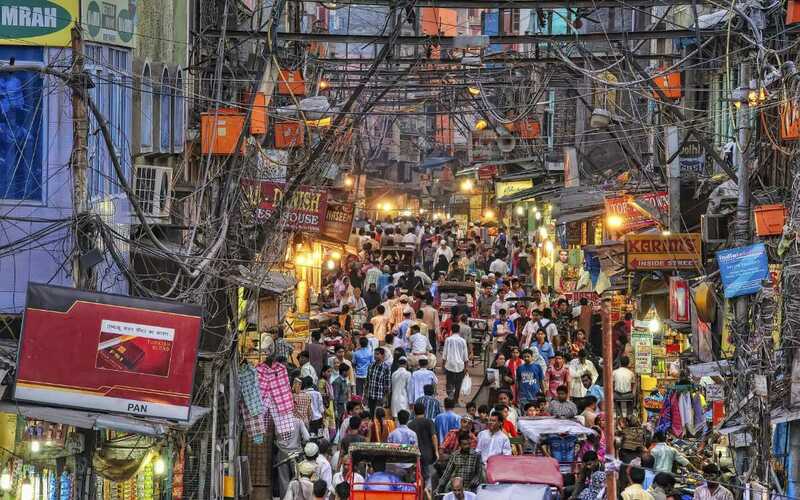 Located at a leisurely walk or drive of approx 4 km from Taj Mahal and Agra Fort, lies a market called Sadar Bazar. The entire market is laced with handicraft items and leather items. You could easily purchase beautiful things to decorate your house as well as your wardrobe. Getting their fashion fixed at the Sadar Bazar is what tourists enjoy more than anything. Tip: Satiate your snacks cravings by eating the famous Agra’s famous Petha. Shaam Gulabi, Sehar Gulabi, Pehar Gulabi, Hai Gulabi Ye Shehar Haan.. Pink in vibrancy and Pink in colour, the city of Jaipur is the ultimate getaway on your Golden Triangle India trip that will give you the taste of royalty, rich culture, and, and, never-ending life-changing moments even after you get back to your home. Let’s take a sneak peek at those experiences that will force you to hit Golden Triangle India India tour again in coming years. 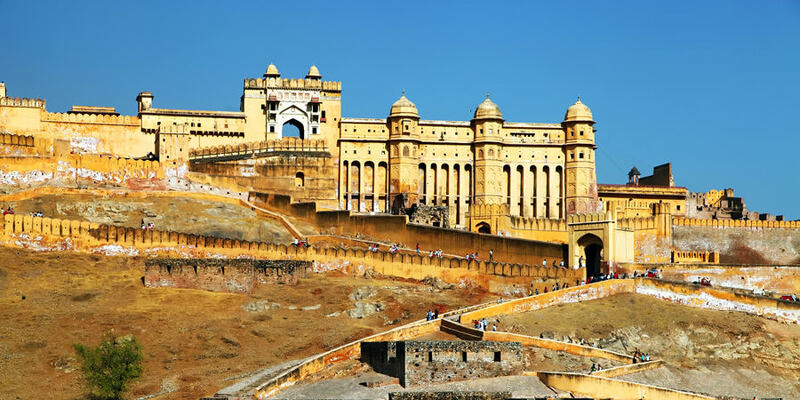 Situated at a distance of 11km from Jaipur, Amber Fort is the next well-known hill fortress after Nahargarh Fort. The highlight of the Fortis ‘Sheesh Mahal’ (Palace of Mirrors) and the layout of its garden inside the form of ‘Chaar Bagh’. It’s miles included in crimson and yellow sandstone and is visited by using approx five thousand travellers daily. With an appropriate combination of Hindu-Muslim architecture, the fort comes alive with the light and sound display in the evening! 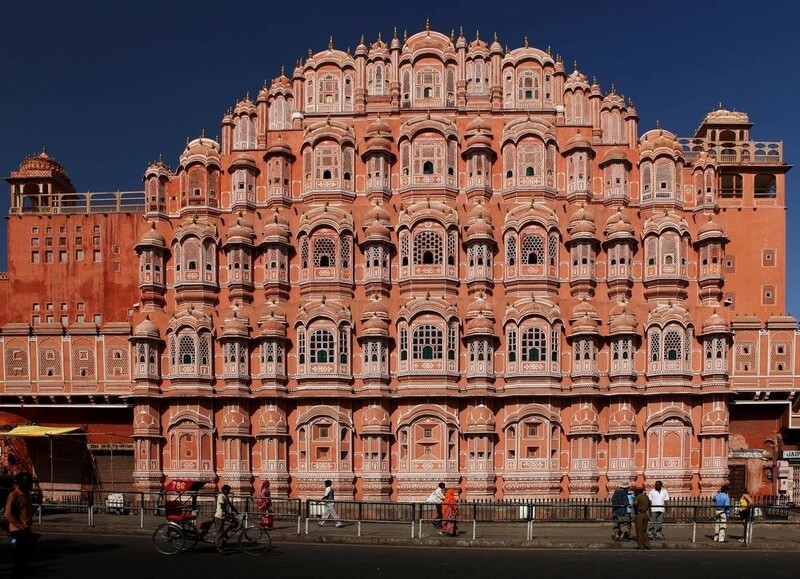 Fondly called the Palace Of Breeze, Hawa Mahal displays the real essence of Rajputana architecture. This splendid five-story palace has 953 windows (jharokhas), from where in ancient times, all the women of the Royal families sat the street festival as they had to follow the purdah tradition. Moreover, these windows were the source of cool breeze, making it easy for royals to fight the touch Rajasthani summers. Constructed in 1734, Nahargarh fort is located upon the Aravalli Hills. Nahargarh fort boasts a brilliant view of the town and is famous for the spellbinding sunset perspectives! The insides of the palace make up for a really perfect picnic spot, with the interior restaurants serving meals and beer. 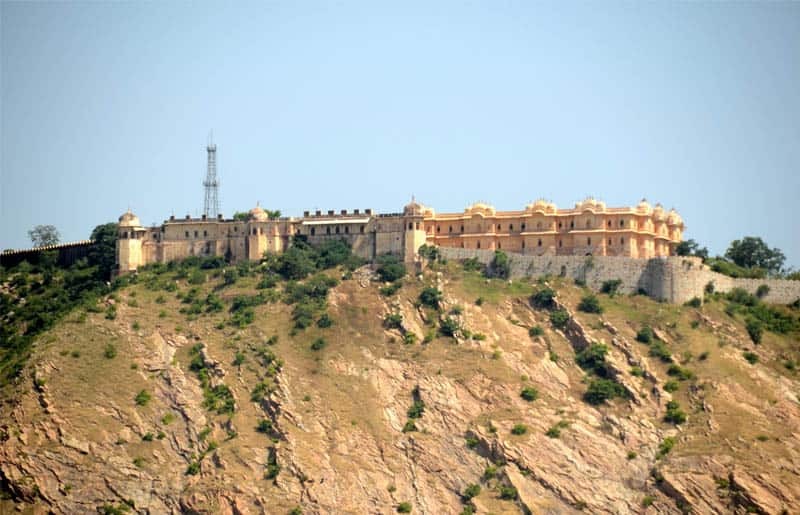 Accomplishing to the Nahargarh Fort is any other exciting aspect to do. you may take a rickshaw or walk to the give up of Nahargarh fort avenue, from there it’s a steep 2 km climb across the winding paths! You can also hop on to the elephant’s back and enjoy the bumpy trip! You’ll enjoy your visit this, Nahargarh Fort, as it’s been the area for scenes of many Bollywood movies too. 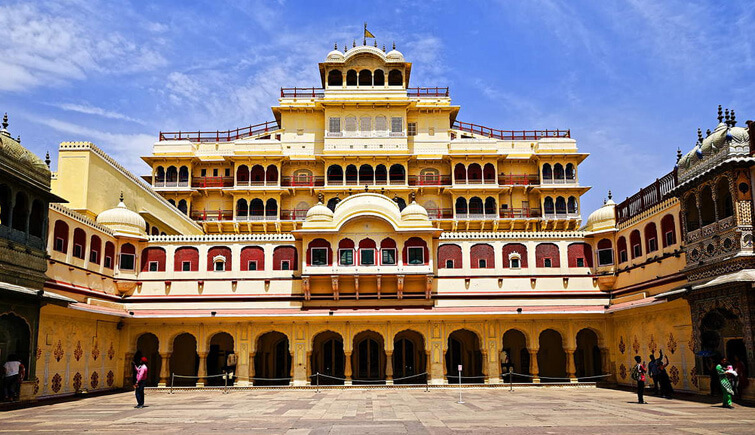 Get wowed by means of the 3 architecture such as Mughal, Rajput and British on your visit to City Palace. Home of Jaipur Darbar (Royal circle of relatives of Jaipur) for the reason that 1732 ad, the Royal family still resides in City Palace. The sole distinction between 1732 and 2019 is that Democracy took place. In recent times, many distinct rooms may be visited, open of my favourite ones is the blue room on the second one floor, the stunning Chhavi Nivas, a beautiful vibrant blue with white detailing. Returned in the days, this room turned into mainly used to experience the monsoon rains. On this contrary, you’ll discover four lovely gates, each adorned with precise subject matters symbolizing 4 extraordinary seasons and Hindu Gods (Vishnu, Shiva, Ganesh and Devi). Note: After you have covered all the royal places of Jaipur on your Golden Triangle Tour, make yourself available to shop items at Johri Baazar. It is the hotspot for buying sparkling gems stones. You can also hop for Bapu Bazar which is pretty much famous for clothes and jewellery shopping. Inspired by our in-depth guide to Golden Triangle Tour? 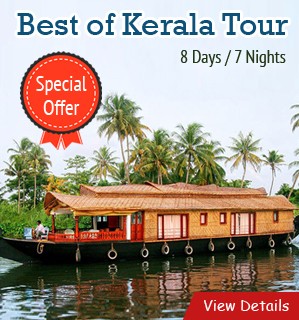 We have some amazing and latest offers that will make your Golden Triangle India Tour more affordable. Signup your queries and live the good energetic life on Delhi Agra Jaipur Tour.